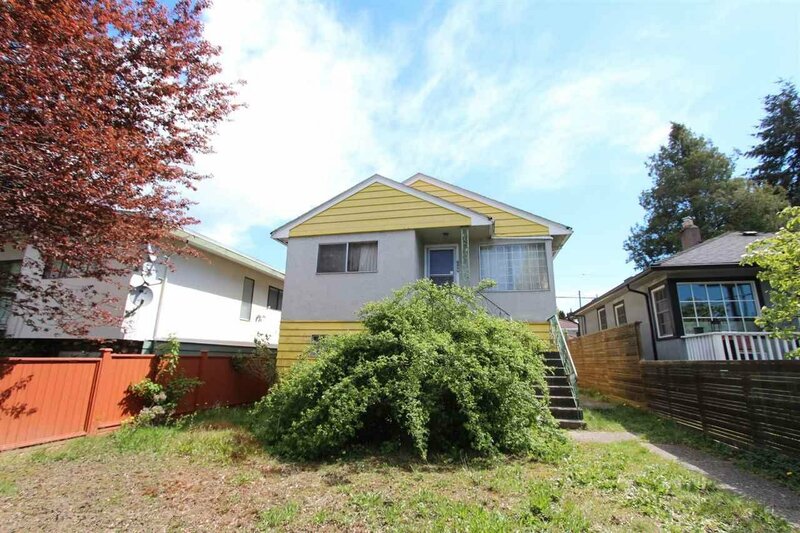 Great fix-up starter home or building lot with laneway house potential! Centrally located near the Kensington Community Center and Tecumseh Annnex Elementary. On a 3,234 sqft (33' X 98') level lot. Convenient location with easy access to public transportation, restaurants and groceries stores. Sold "as is, where is", please drive by. All measurements approximate, Buyer/Buyer's agent to verify if deemed important. Call to schedule your private viewing now!